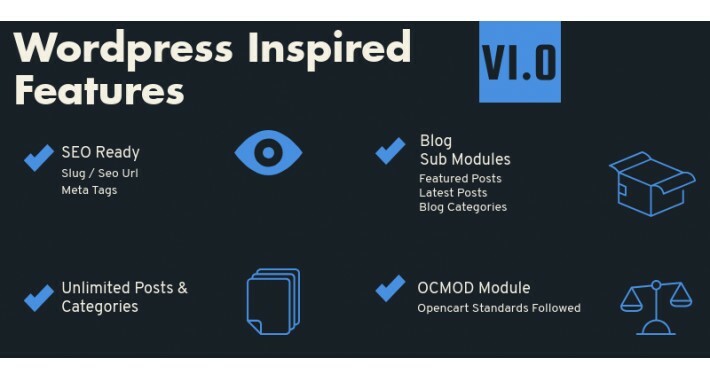 SEO Ready Wordpress Inspired Opencart Blog Module with posts, categories, tags and 5 additional blog related layout modules for Opencart 3 x versions . An amazing addition to the opencart markeplace , we are happy to bring our months of progress to the opencart community. 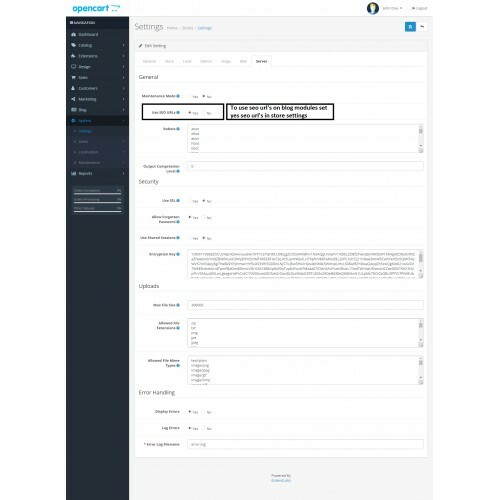 We have created a complete video on the features of this blog, a screen capture of the complete functionality v 1.0 . 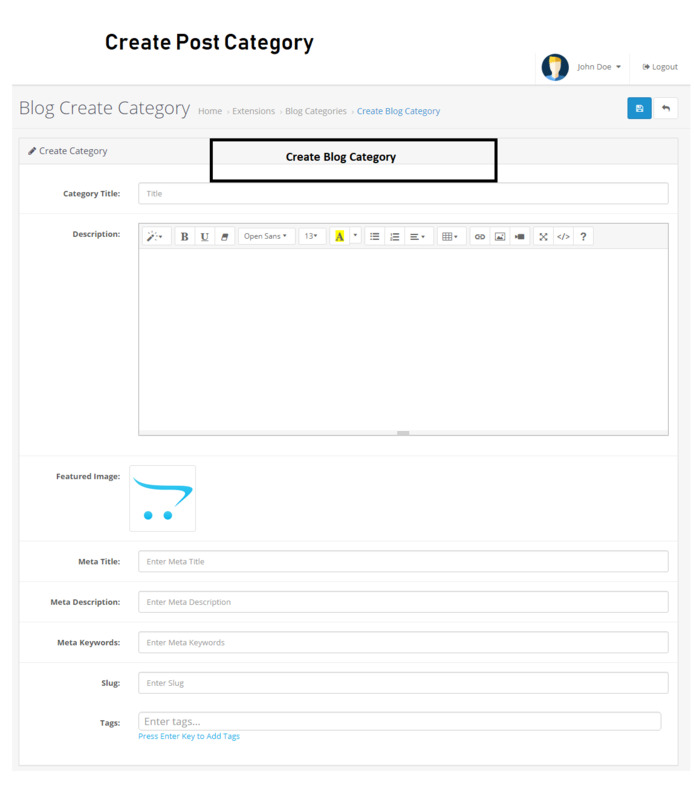 This Blog module is aimed to provide a strong and easy tool to create and post content that will help you sell better. 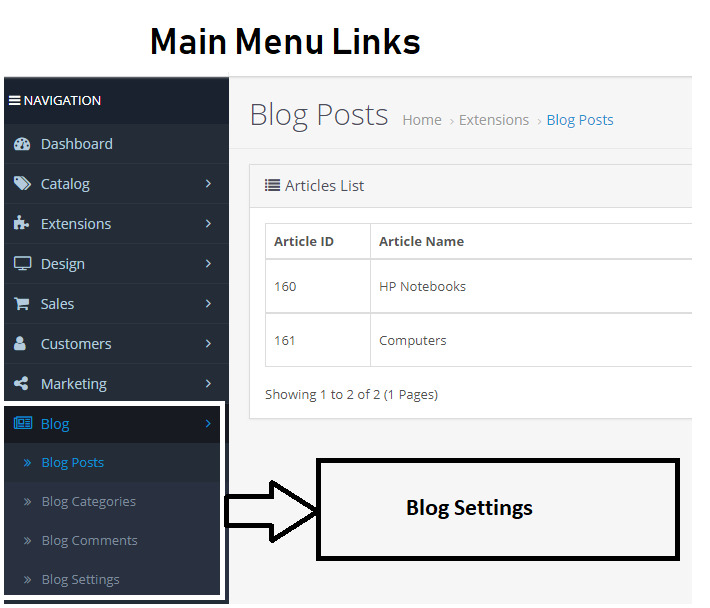 You can post like wordpress and publish your articles, news and posts like any good blog out in the market. 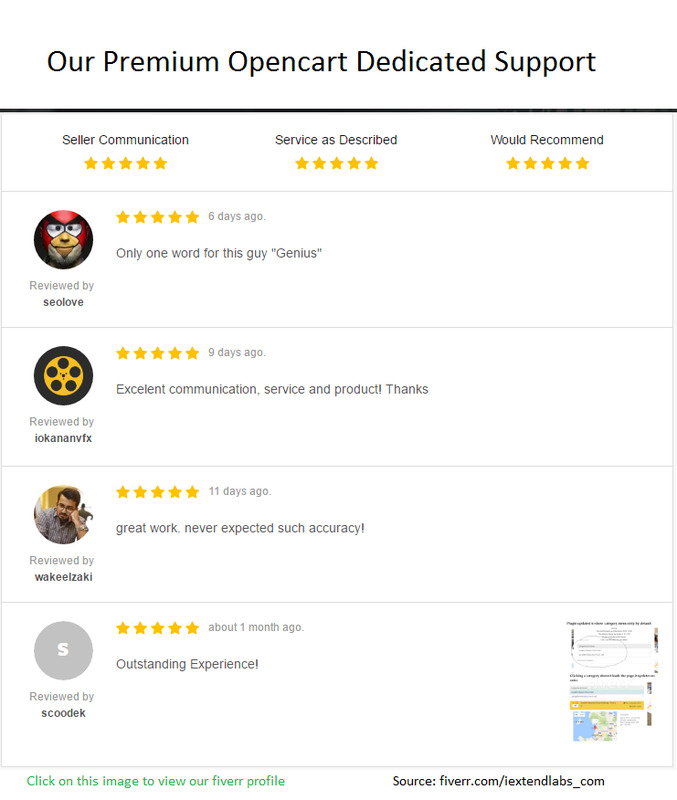 We are progressing and updating our product on daily basis and we aim to add more and more features on weekly basis. 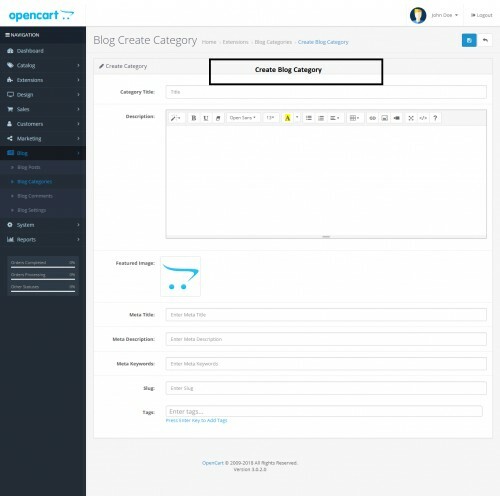 This Blog will come with additional modules that will be integrated with opencart products and categories to allow you sell your products via blog posts. 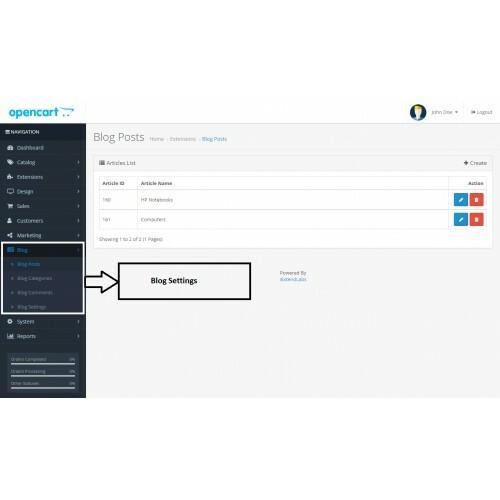 The link of this blog with opencart system makes it different from wordpress or any separate blog you use with opencart in sub directory or subdomain. 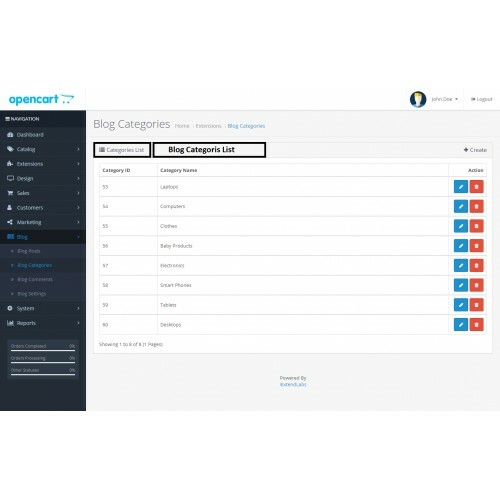 With some bundled modules you can show the blog articles on anyother page of your opencart store like product,category or search so it will make your blog integrated closely with the cart system. 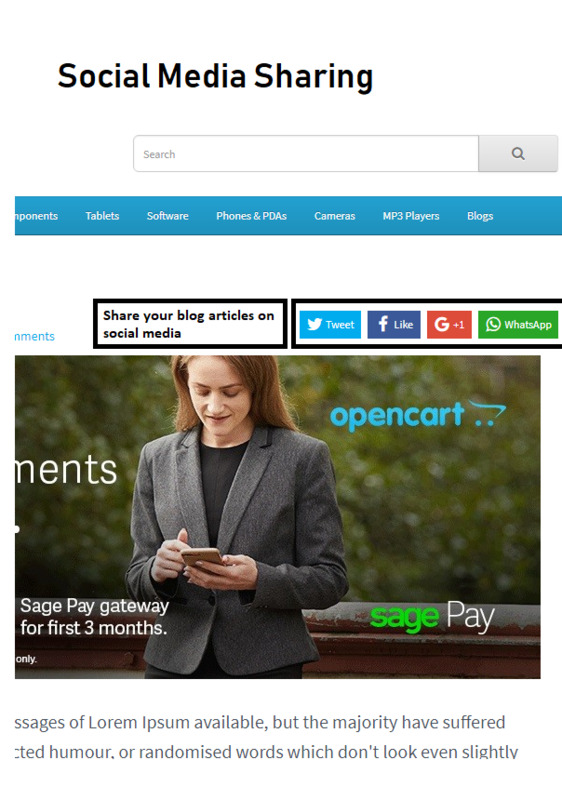 Power comes as you can create landing pages in this blog and sell your products in a better way. 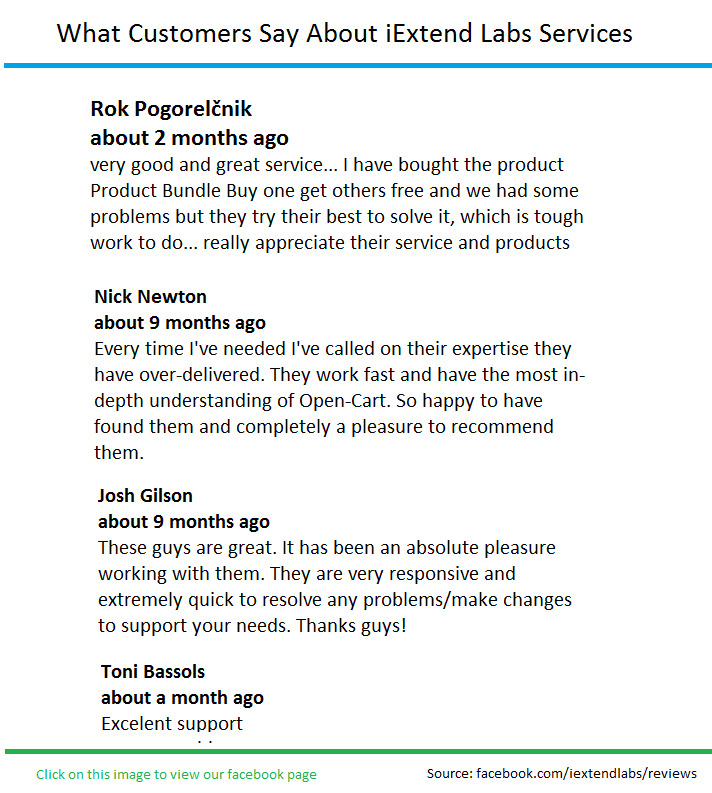 Here are a few reasons to choose this module. 5. 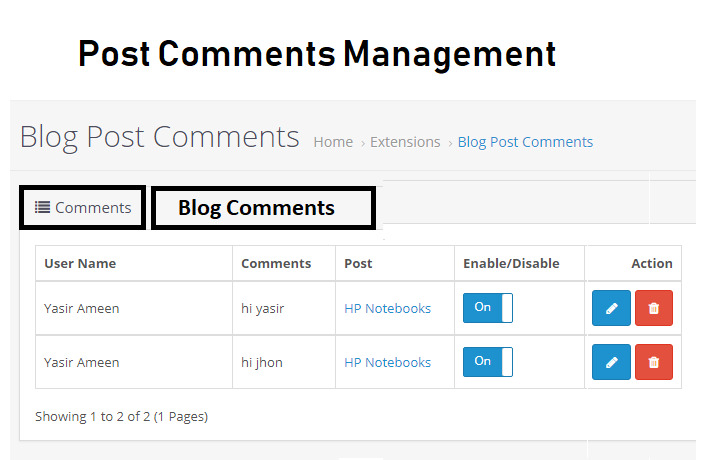 Blog Articles / Posts Quick Live Search. 6. 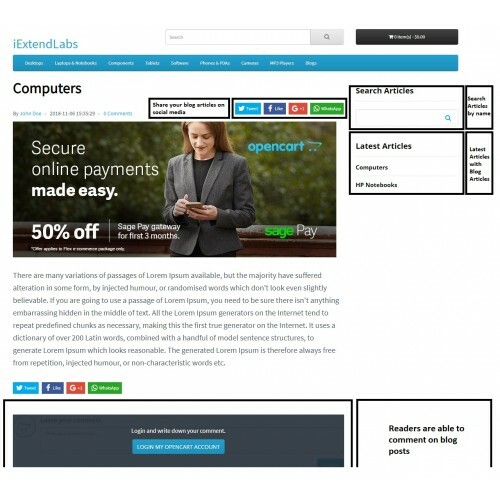 Featured Articles / Posts Module that can be shown on any layout like any other Opencart module. 7. 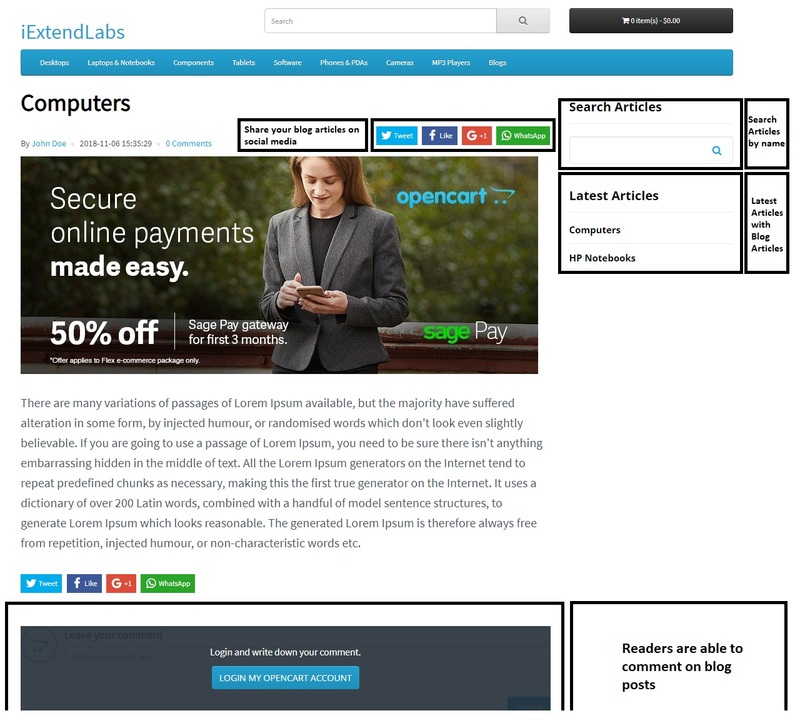 Ability to show latest Articles / Posts and Featured Posts on homepage and product pages . 8. 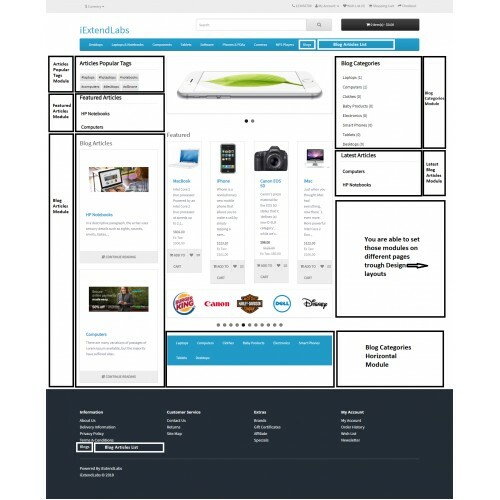 Design very close to Opencart default theme and pretty clear and nice. 9. Articles / Posts Featured Images. 10. 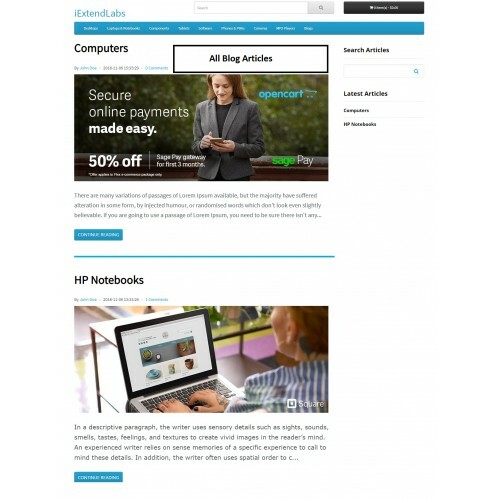 Related Products section with articles so you can add some products to show on the article page. 13. 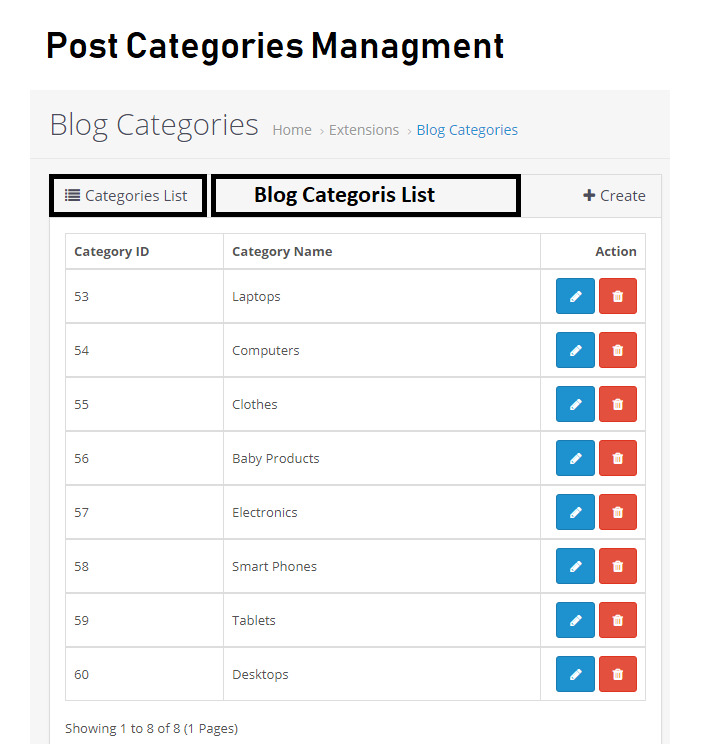 SEO meta tags for Articles / Posts and Categories. 14. Social Media Sharing for Posts. 16. 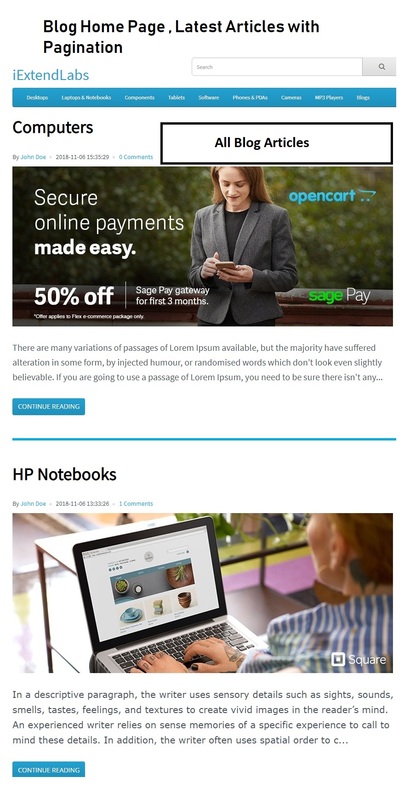 User needs login to comment so a chance to send them newsletters. 17. Ability to move article to trash instead of permanent deletion, this saves you from SEO Penalty for missing link. 1. 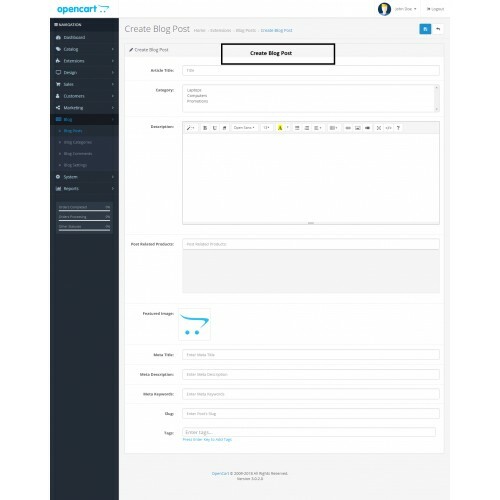 /blog seo url support added. 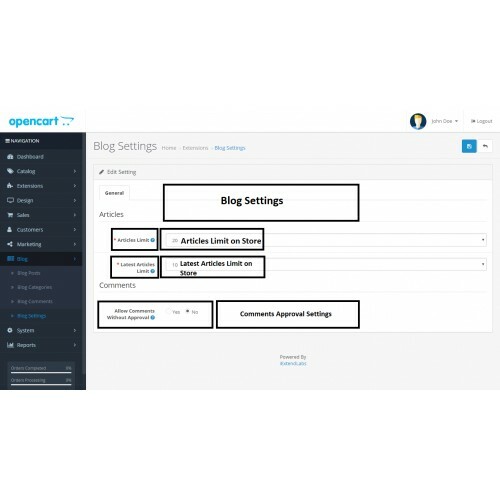 As Opencart have removed support for sql scripts in ocmod extension, customer have to trigger installation by just opening the blog setting module in admin panel extension section at least one time. 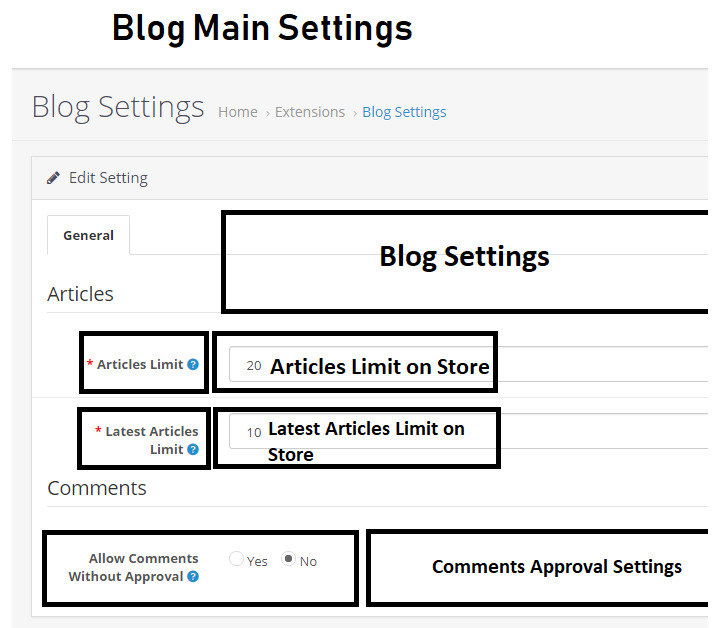 If you open the blog settings module, it check and creates database table necessary for this extension to work properly. Please refresh modifications so the menu script comes in action. Go to admin > extension > modifications , on the top right press the refresh button. 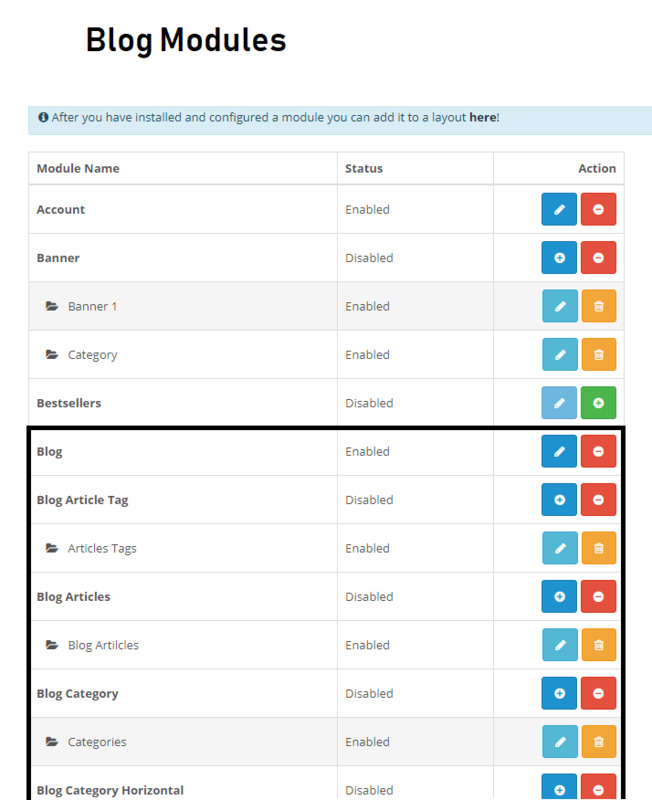 It will reload page after enabling the blog menu ocmod .